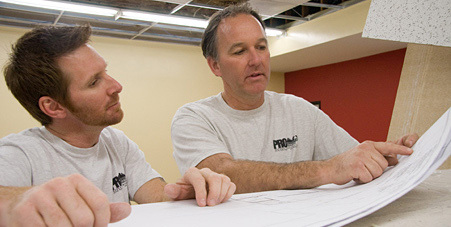 For over twenty-four years, Progressive Builders has proven time and time again that personal service and excellent work is what matters most. Founders Tom and Nikki Ware believe the reason for their longevity is how they approach their clients and the employees they’ve retained. Project Manager Brian Gillum joined the team in 2002, and is a testament not only to the integrity of our work, but also to the positive impact we make in the lives of our clients. 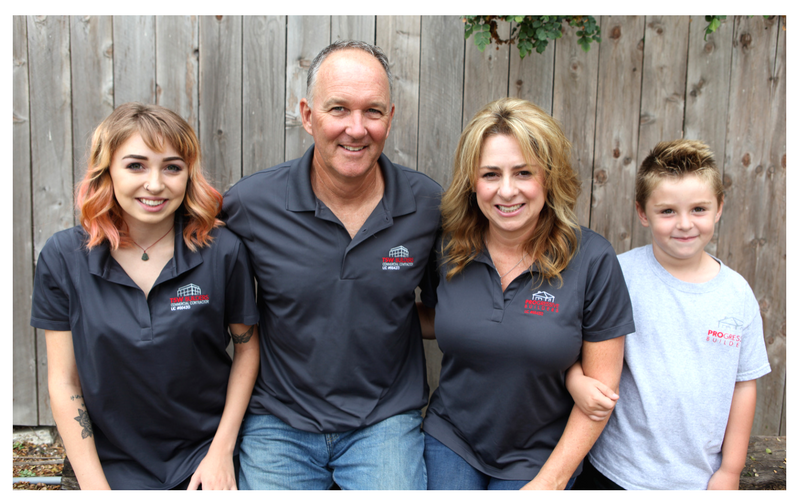 Through conversation, consideration and solid execution, we will deliver on your vision and help you create the home you’ve always dreamed of.